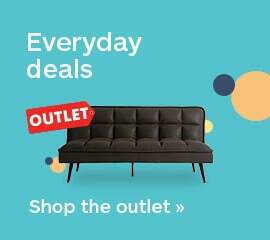 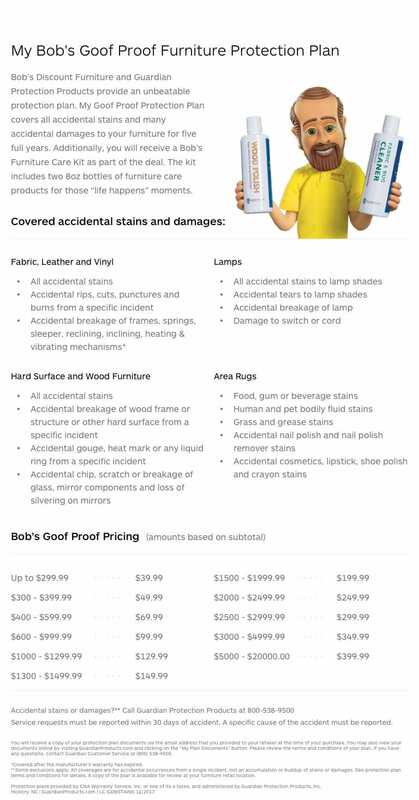 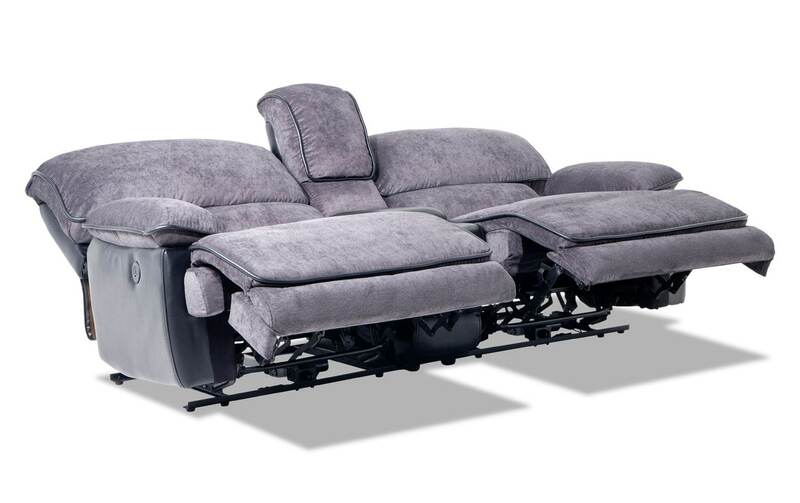 Movie nights, the big game, binge-watching...can't you see all the possibilities! 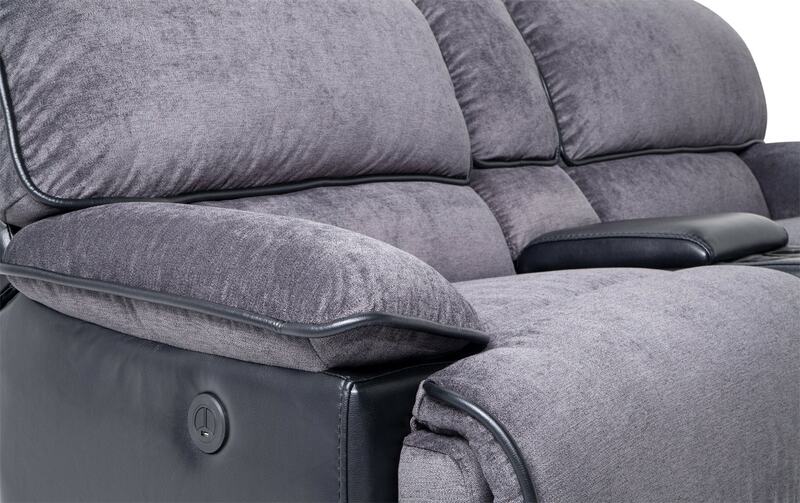 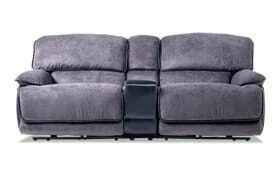 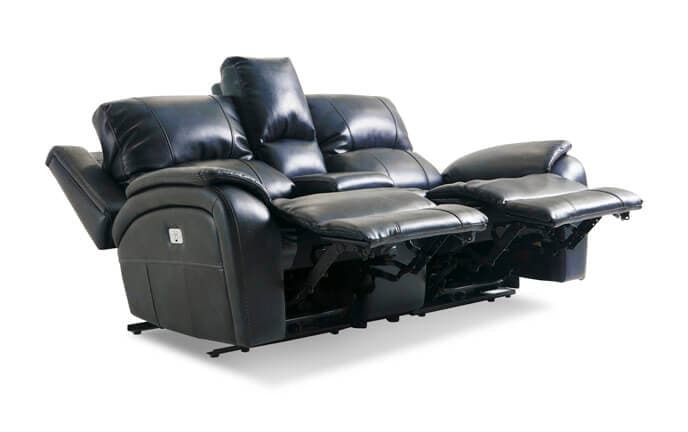 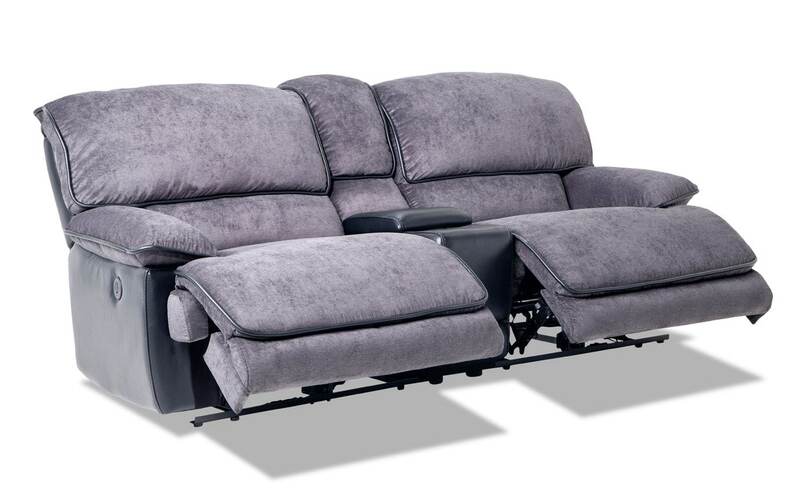 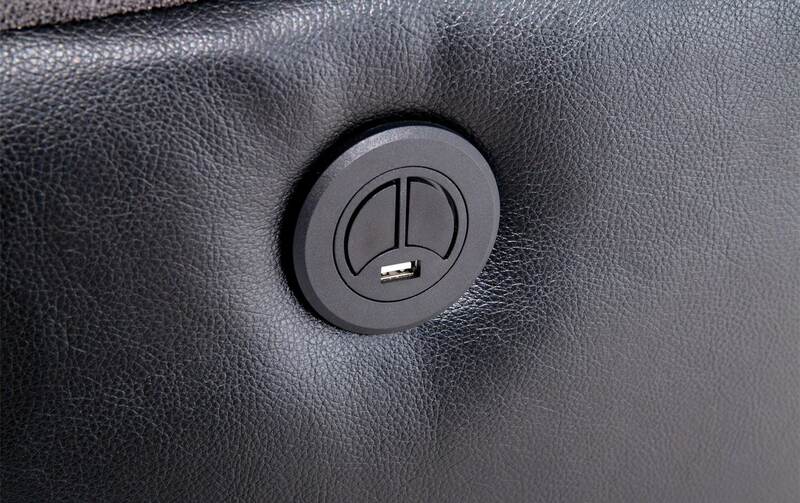 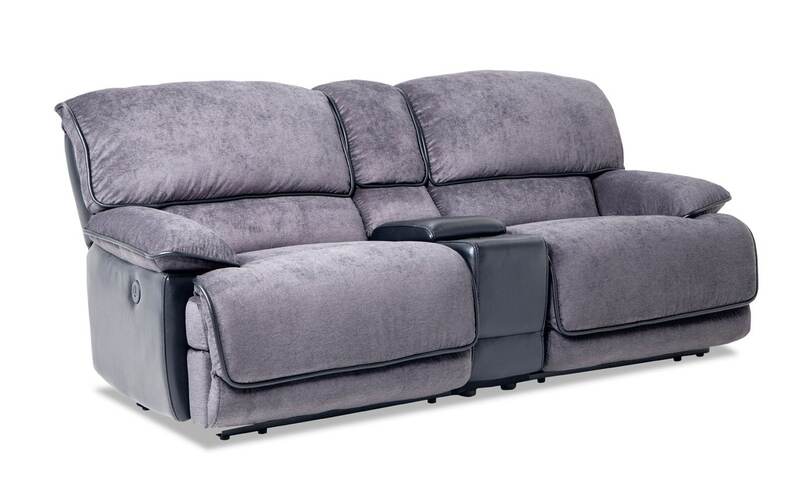 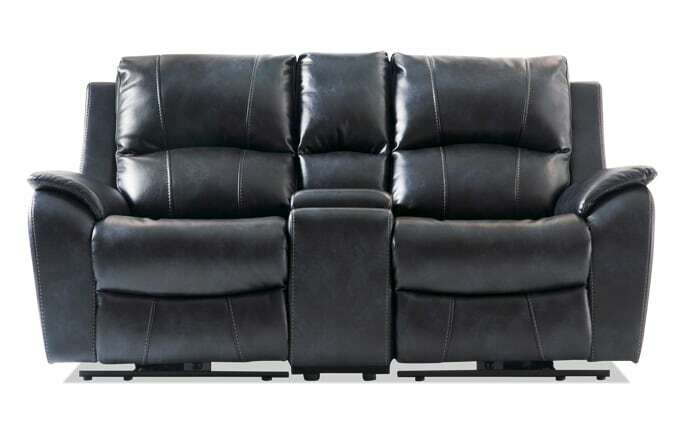 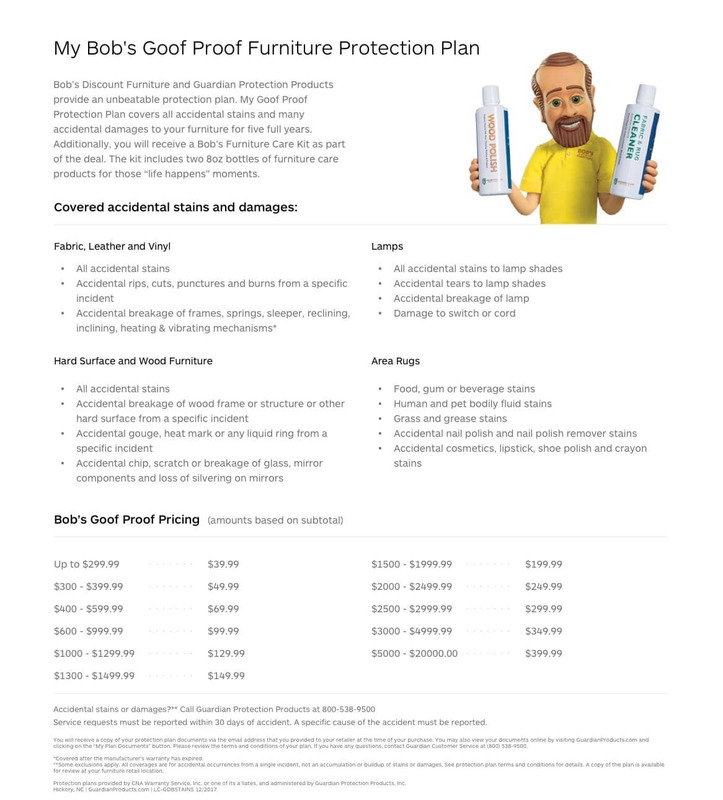 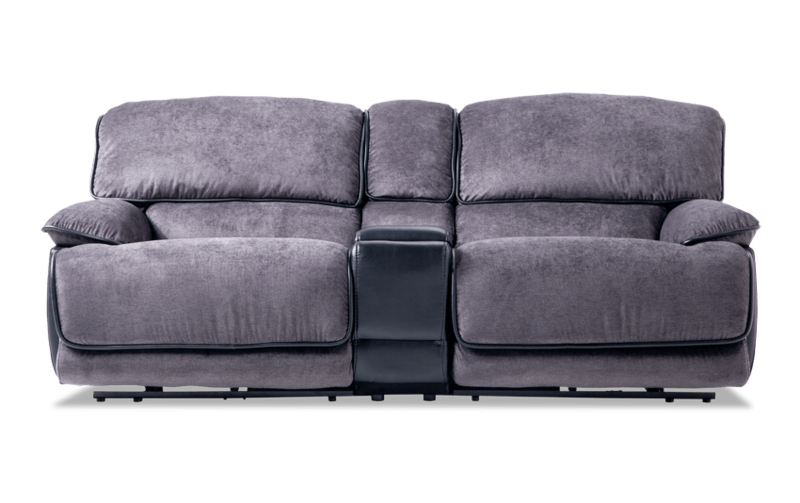 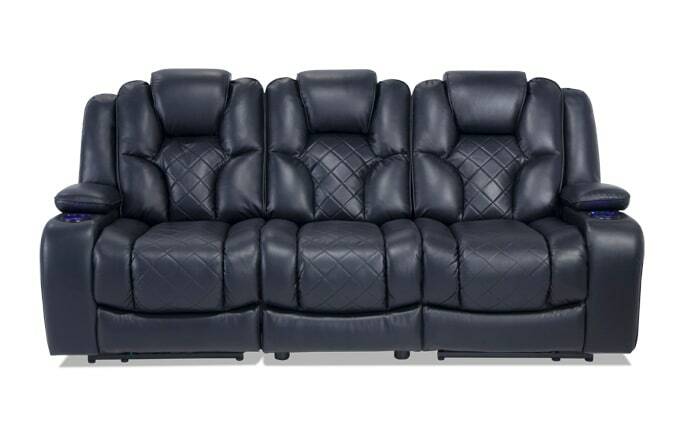 My Dawson Dual Power Reclining Console Loveseat has been designed to provide a comfortable seating atmosphere by featuring two seats that recline with wall hugging design, Bob-O-Pedic Memory Foam Seating for comfort and USB ports in power buttons for convenience. 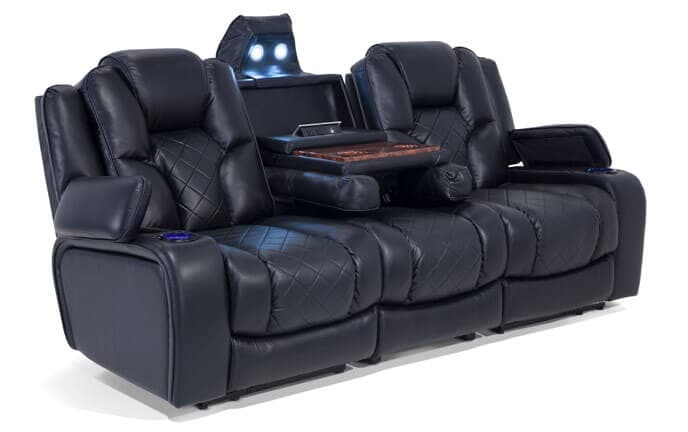 Did I mention the two cup holders and storage console?